Intended for instrument rated pilots who operate piston or turbine powered, single-engine aircraft, this two day course is comprised of four hours of classroom and six hours of simulator instruction. 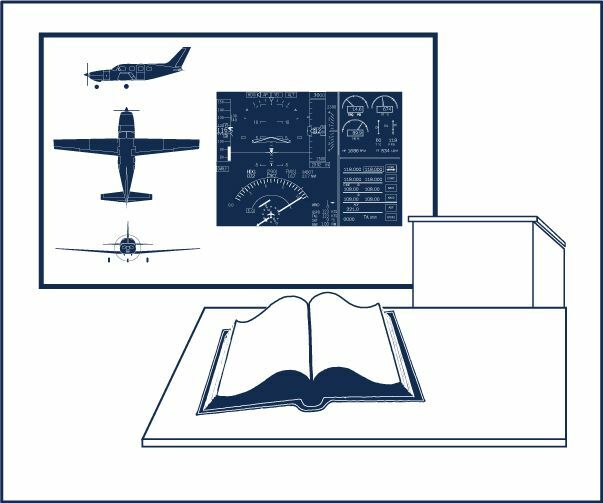 Classroom study details proper use of checklists, instrument procedures, proper use of POH aircraft performance charts, weather basics and applicable FARs. Simulator training consists of practice in most phases of an instrument flight from takeoff to landing. Simulators used for this training represent either single engine piston or turbine powered aircraft as applicable. Offered at Orlando, Florida and Scottsdale, Arizona training center locations.